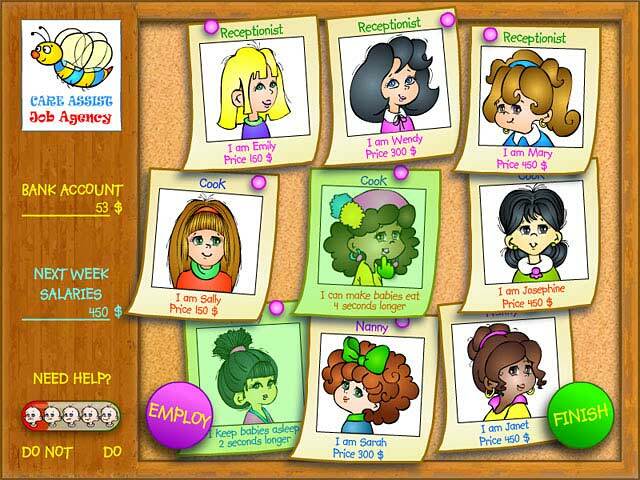 Kindergarten game download. 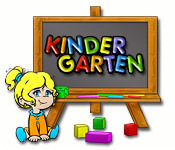 Free download Kindergarten for Mac. Caring for children is a cinch, right? Meet Mila, the super sweet owner of the Kindergarten daycare. Help her begin with one adorable baby then grow her business to an ultra baby boom. Keep the little ones happy by fulfilling their needs in the form of hunger, sleep, diaper changing, playtime, and vomit-free zones. The social rating shows your popularity with the parents in this bubbly time-management game. Are you the next daycare owner in high demand? 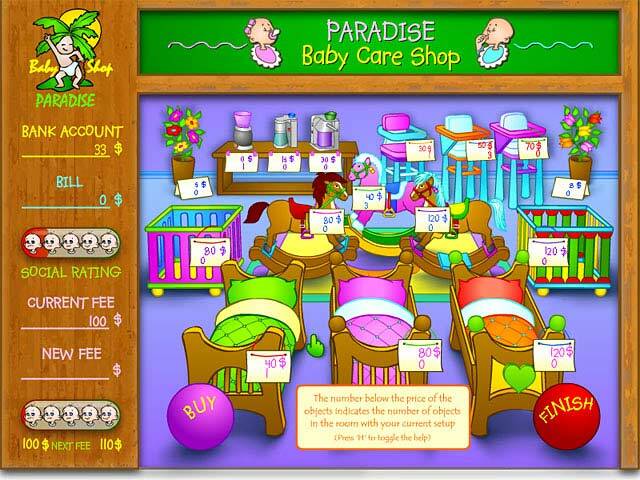 Play Kindergarten Game Online - Free!